The first tread cutter specifically for MTB tires. Tune your tyre treads with Schwalbe's new tread cutter. Made trimming the tread on a DHR2 a doddle. Sharp, easy to use and the depth gauge seems handy. 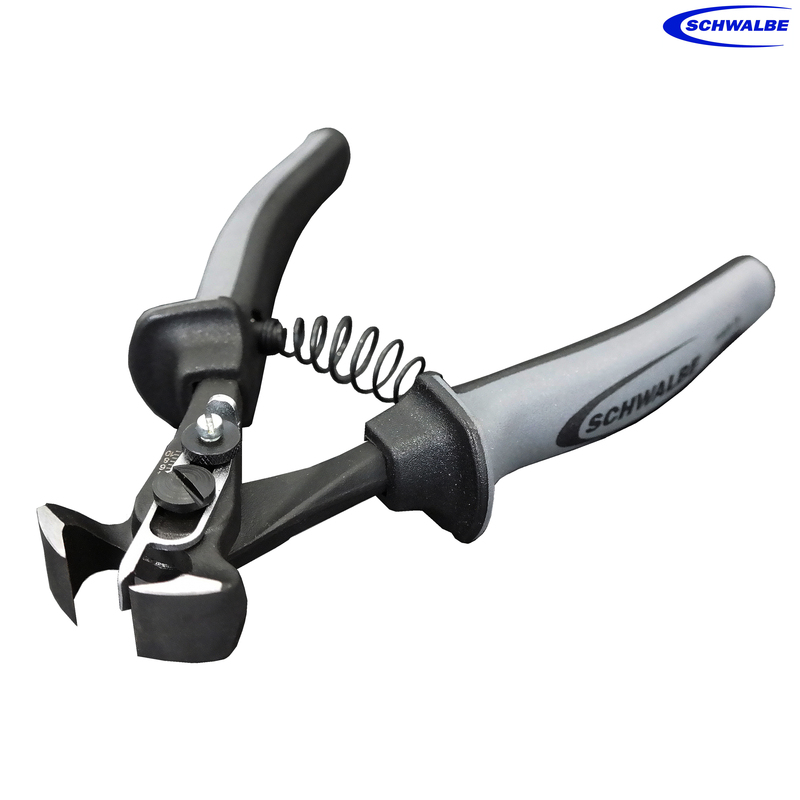 Can you trim the width of tread with the Schwalbe Tread Cutter? I can see how it allows the height of the tread lugs to be cut but can it cut the end / width of paddle style center lugs? Although it may be more time consuming than just trimming the tread in theory you cut them however you like.